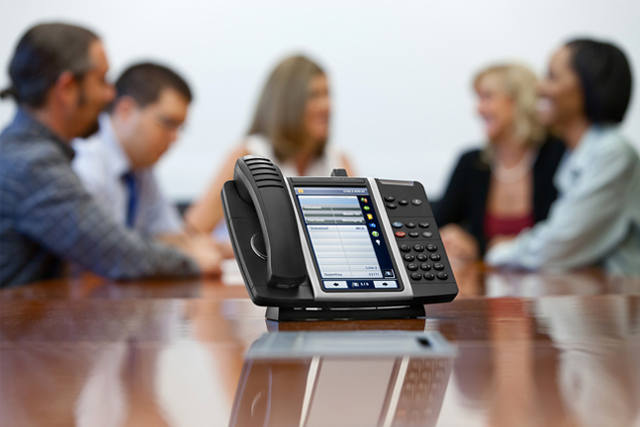 Mitel communications solutions have been helping businesses for more than 40 years – with the Mitel MiVoice Office 250 being designed specifically with small and medium-sized businesses in mind. It provides the ability to connect employees from every location, to help increase business productivity and streamline customer interactions; all the while helping to lower your communication costs.  With Mitel MiVoice Office 250 decision making can be made more efficient, customers served more proficiently and employees made more productive; all with a communications solution that offers one of the lowest total costs of ownership. 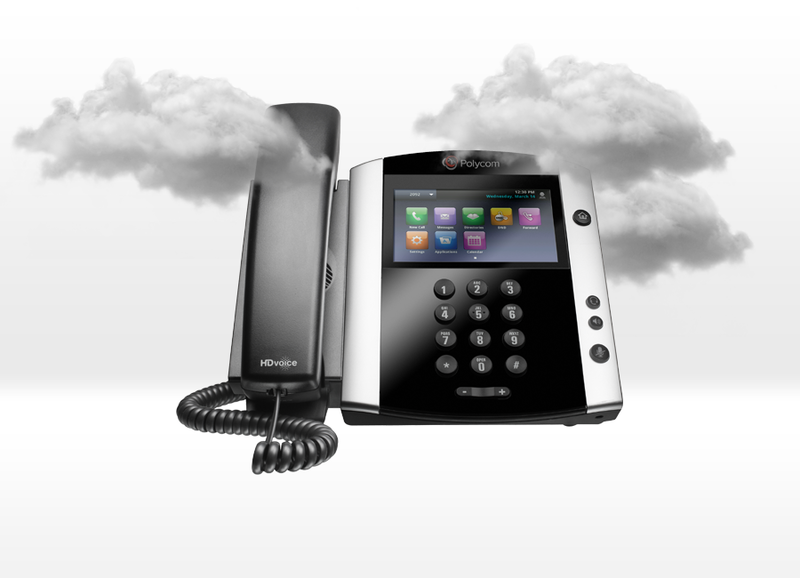 With the Mitel Phone Manager, you can increase productivity of staff, quite literally, at the click of a button. 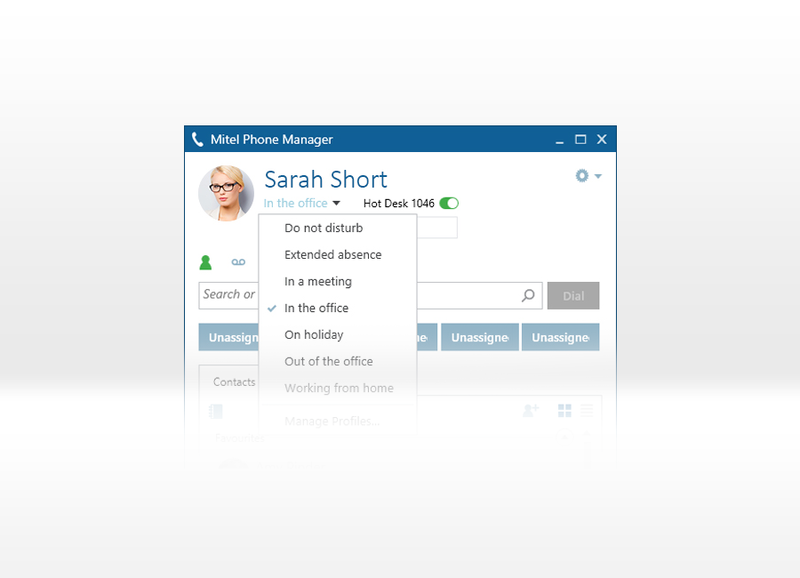 This is done through various features included in the Mitel Phone Manager Platform such as: Highlight-and-dial, hot desk status and control, call control from the desktop (answer, hold, transfer...), Microsoft Outlook dialling, detailed call history and much more. All of this will help your team be more efficient at the click of a mouse. being able to call phone numbers from a website without having to dial the wrong number or write it down is a powerful tool - and one that saves a lot of time and money to businesses which handle many inbound and outbound calls. 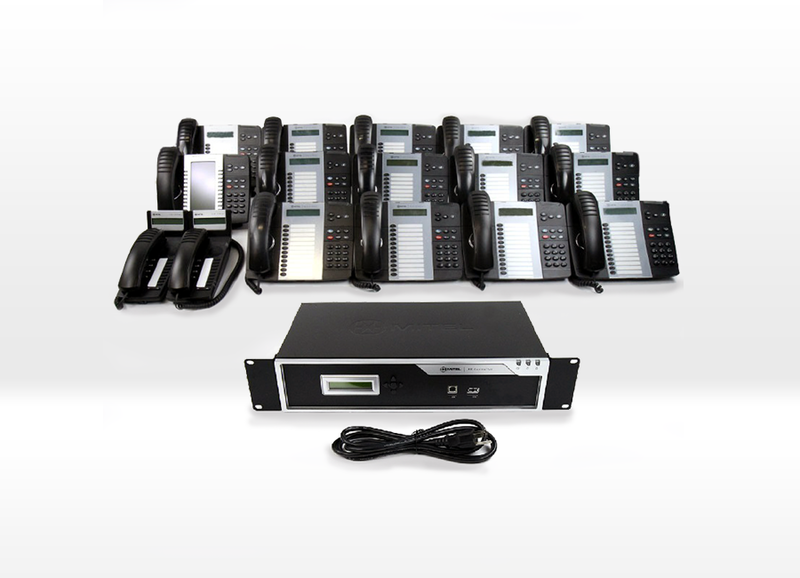 A revolutionary way to fast track and boost your telephone system. The perfect solution for businesses of all sizes. One user? No Problem. Hundreds of users? No Problem. Enjoy a high end, fast performing system that is easy to manage straight from your online login portal. Simply plug your phone into an internet connection and start making calls. It really is as simple as that. After lots of hard work, team contributions and filtering through common support queries, we’ve made good progress and are happy to announce that T2K’s knowledge base is now live. 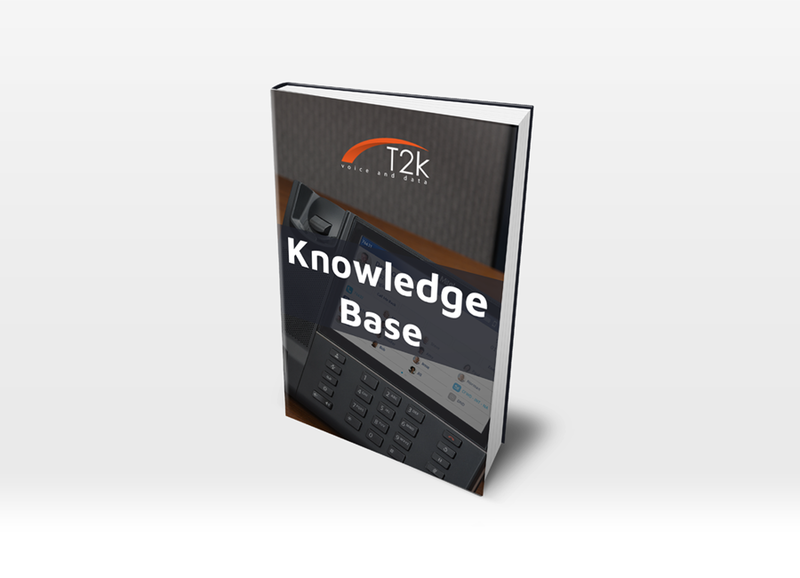 Within the knowledge base you will be able to find tonnes of help and support guides for Mitel telephone systems such as the Mitel MiVoice Office 250 (formerly Mitel 5000) and Mitel MiVoice Business (Mitel 3300). For our Gamma Horizon cloud hosted customers, there’s also a wealth of articles there for you too. Understanding your call stats can be beneficial to businesses of all sizes. How long are people in the queue? How many calls are being made/ taken - and by who? All these stats can help you improve your call handling capabilities and see where areas of improvements can be made. 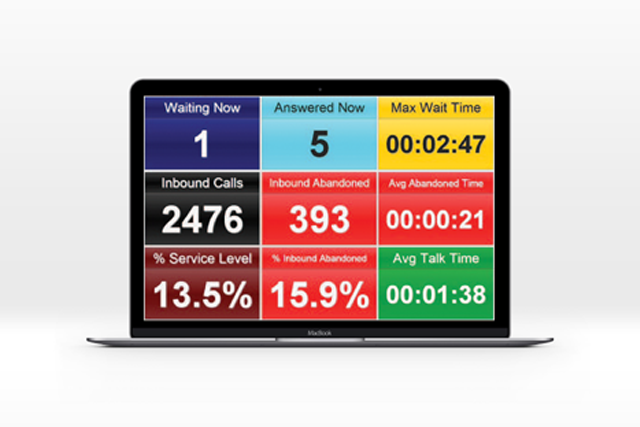 It's also a great intensive for outbound call centres to see live stats on a wallboard. 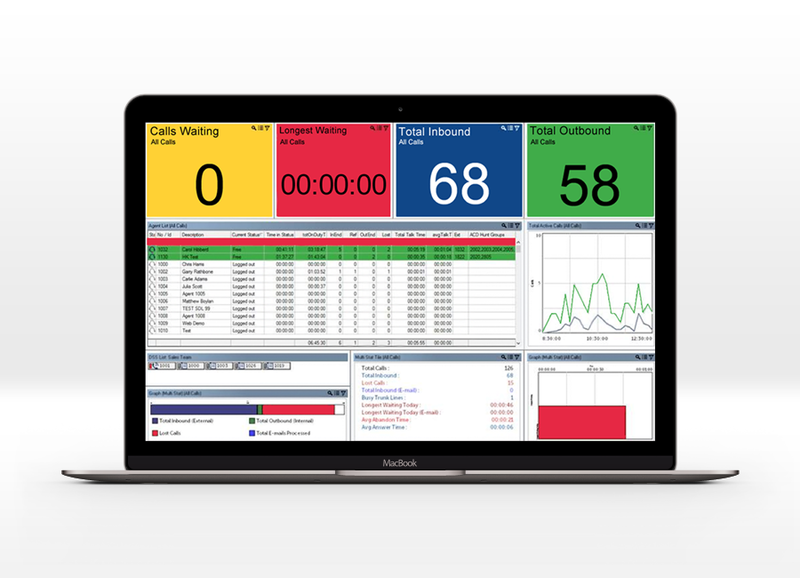 Call management stretches further than just wallboards, it also includes IVR's. Perfect to filter customers through to the right department, first time. The range of uses to which call recording is now being applied has expanded greatly. Users can now opt for solutions that record 100% of calls – essential in businesses that need to record calls for legal or compliance reasons. The functionality of call recording solutions today goes beyond the simple recording of calls. You can now automatically analyse what is going on in those calls: from assessing the effectiveness of call handling scripts, to identifying customer service trends or spotting product mentions in calls. 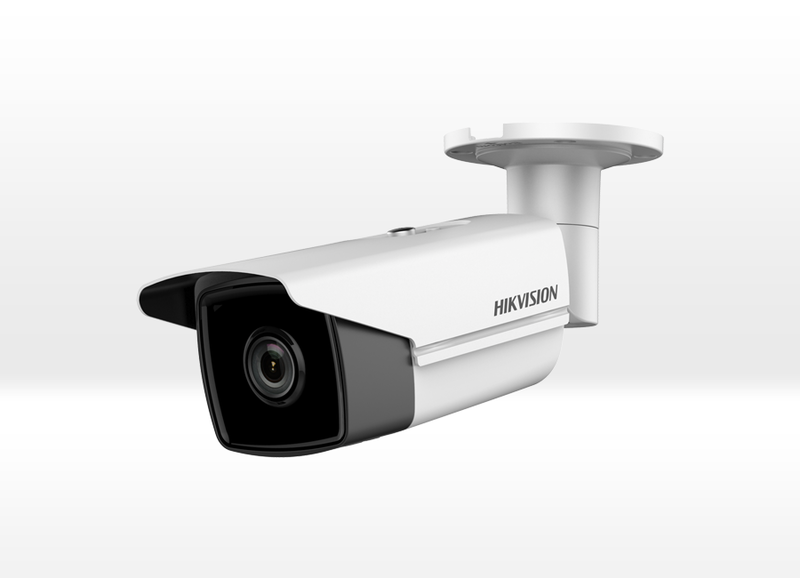 Whether you're looking for a some peace of mind, or a full security system at your business premises - CCTV is always a good place to start as the number one deterrent for criminals. Been using T2K for the last 6 years and can honestly say they are a great company to work with, the help desk are brilliant and Lee in sales is great at working out solutions to meet our ongoing needs. I would have no hesitation in recommending them. Hosted telephony is the future of telecoms. It is used by hundreds of thousands of businesses across the UK every day. 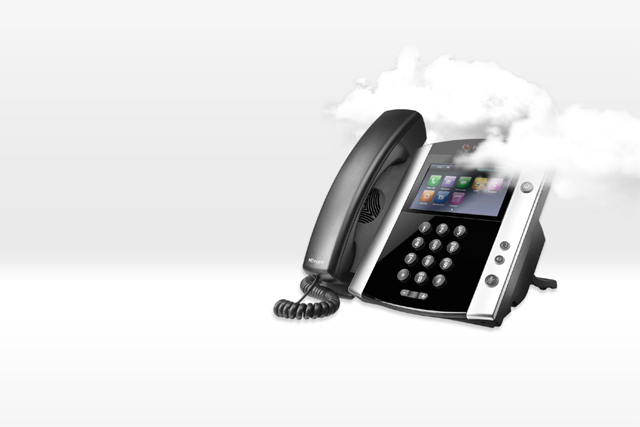 Mitel telephone systems can be used through SIP or on-premise system, making sure your system is extra reliable. Broadband and cabling is only a call away. Whether you're working from home, moving into a new-build office, or simply need a infrastructure update. We have it all covered. Enjoy FCA and PCI DDS compliant call recording for hosted or Mitel telephone systems. When there's only one version of the truth, and it's on record, then there's no argument. Make the most of call management for hosted and Mitel systems. Understand your call stats, manage teams better and improve your businesses call handling capabilities. 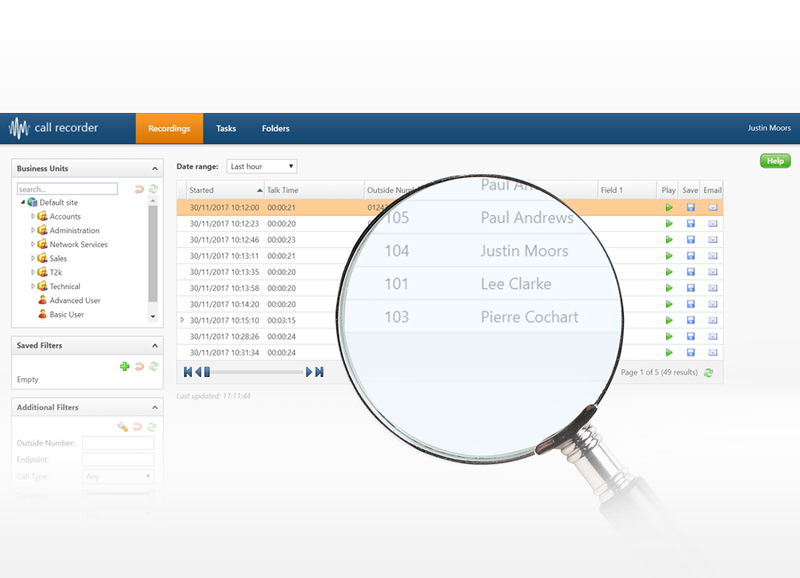 Better your staffs time with click-to-dial features and much more with feature rich PC call integration systems. As early as 1991, the team at T2K were providing telephone systems to businesses throughout the UK. Our strength is in Customer Service. We offer Stability, Reliability and Continuity. We have been established for over 25 years and 90% of our staff have been with us for ten years or more. All T2K staff have the relevant Mitel and Gamma accreditation's to support you and can handle even the most demanding expectations, which is why many of our valued clients have been with us for over 20 years! 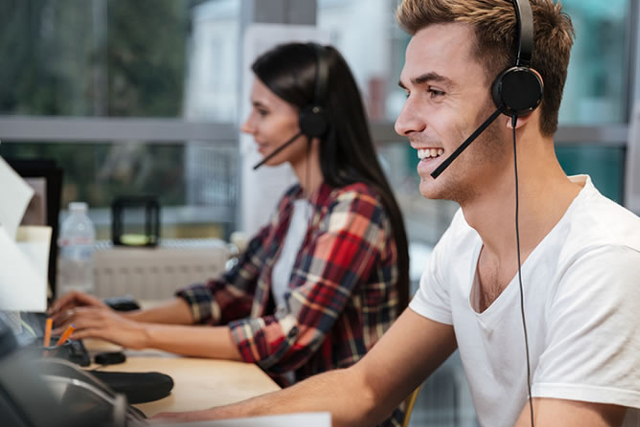 Our in-house customer support technicians are UK-based and provide support 24/7, with dedicated account managers and internal support teams making sure that your business receives nothing less than the very best quality of support at all times. From a few phones in a small office to hundreds spread over multi-site networks, we will deliver! Contact us directly. Our help team will be able to assist you along the way. We're passionate about what we do, and your business is our priority - without it we don't have one. That's why we only fit the most up-to-date equipment at the best price possible for you. All of this, paired with the best support we can provide. You could consider us geeks when it comes to telecoms systems. All of our engineers have the correct Mitel and Gamma Horizon accreditations to install and support your system. You should be safe in the knowledge that any support you receive will be the best at all times. We operate with the philosophy; two ears one mouth. Listening to your needs and requests first, then advising from our experience and expertise, taking into consideration your budget and requirements to provide you with the perfect telephone system for your business. 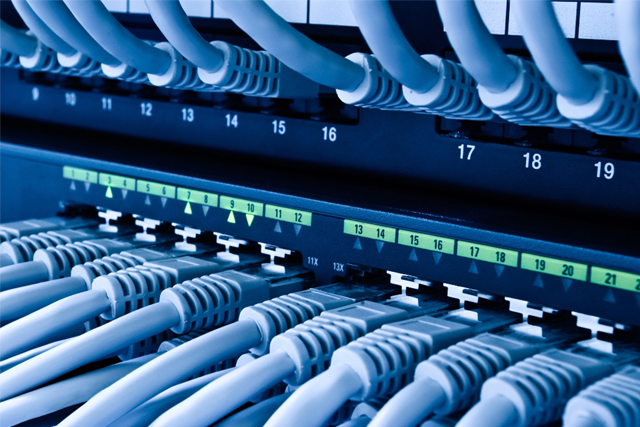 We take care of it all from start to finish, no matter what telephone system you require. We supply, Install and maintain all of our systems. Giving you that priceless peace of mind that there won't be too many cooks involved into the mix. 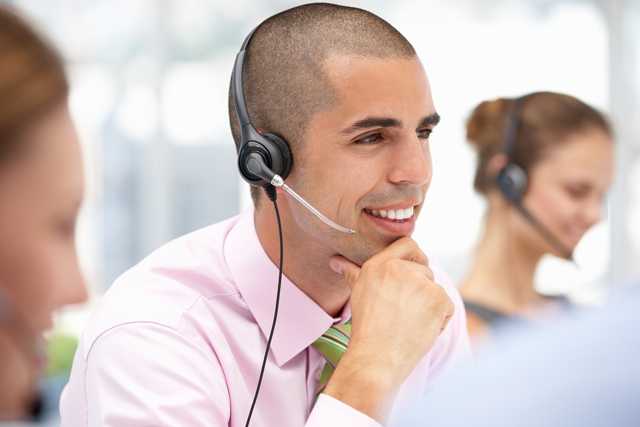 Quality is key to a long lasting telephone system. Regular maintenance and well-sourced, up to date products, are at the forefront of our business. With that in mind, you can be rest assured that your spend becomes an investment into a properly working, long lasting system that will serve you for years to come. We take pride in our work, carrying out installs as if they were our own property. If you’re not satisfied with any aspect of the work carried out, we're not either. We try, where possible, to make the system as unobtrusive to your office decor as possible; concealing cabling, holes or system components along the way.